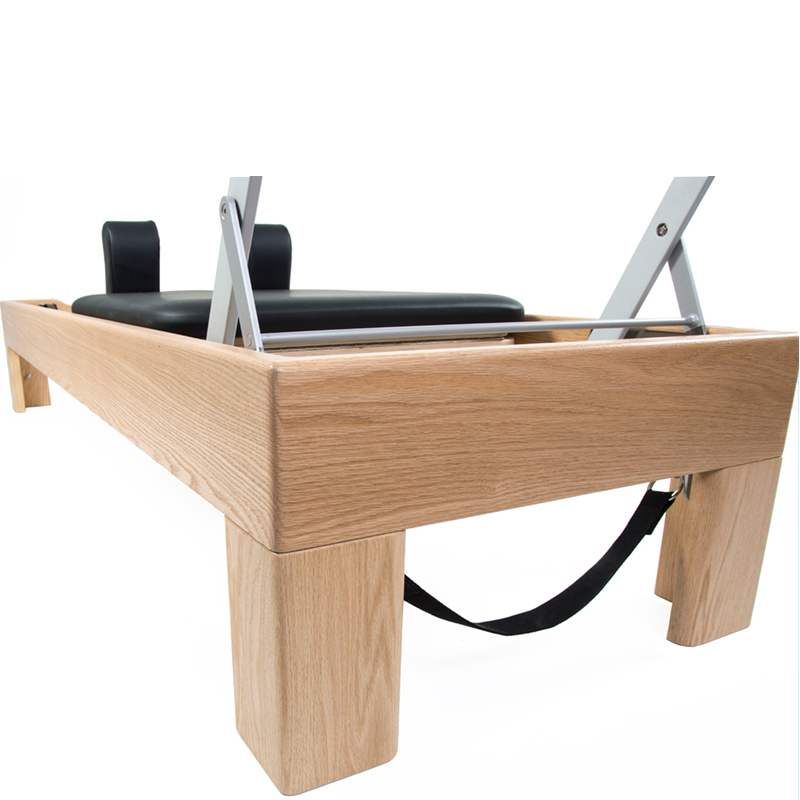 Each piece in our studio wood line is handcrafted out of solid wood or sustainable bamboo and built exactly to Joseph Pilates’ original design and specifications. 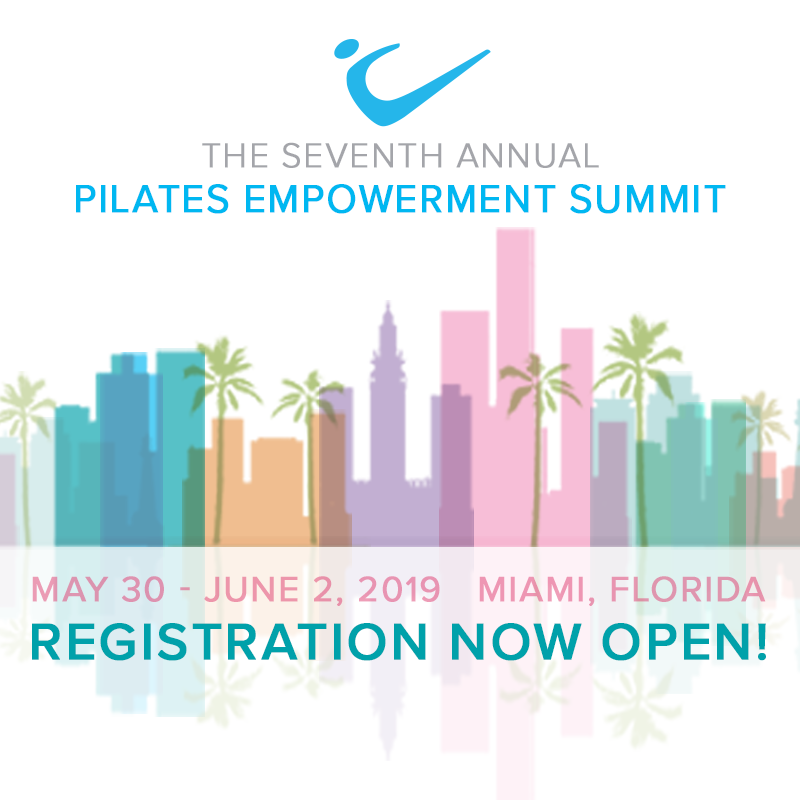 Constructed with beauty, function and tradition in mind, the equipment allows for the body to naturally flow through the original exercises developed by Joseph Pilates. 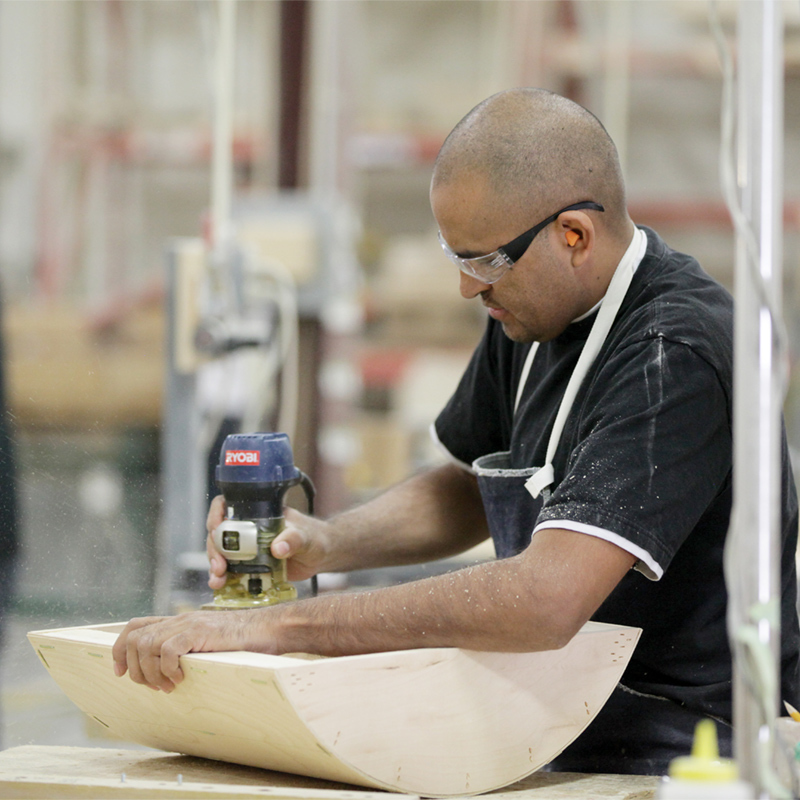 Each piece in our Studio Wood Line is handcrafted with precision. Only the finest materials are utilized, including solid oak wood and sustainable bamboo. 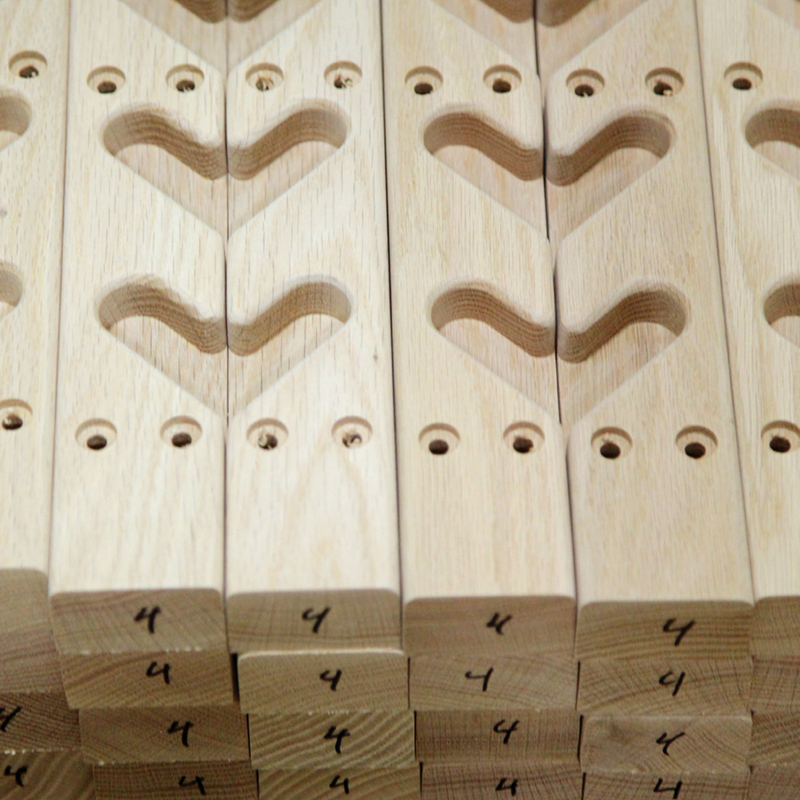 We use mortise and tenon frame joinery for flush, smooth surfaces.